Attorneys St. Augustine, St. Johns, Duval, Clay, Putnam, Florida | Consumer Defense | Estate Planning | Elder Law | Medicaid Planning | Family Law | Foreclosure Defense | Your experienced, full-serviced, trusted law office for now and years to come. Thomas R. Pycraft, Jr., Esq. Please check back soon to see new postings from Pycraft Law, LLC. Our goal at Pycraft Law, LLC, is to offer our clients sound legal representation at an affordable price. We pride ourselves in building long-term relationships with our clients. We are proud to have former clients come back for further services and to refer their family and friends to us. 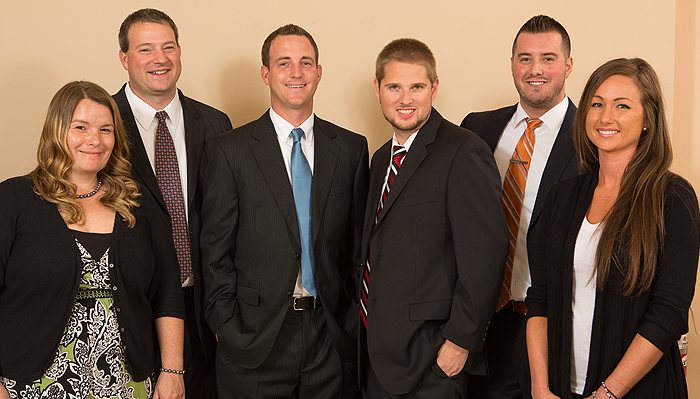 We are a full-service law firm with four attorneys and several support staff. 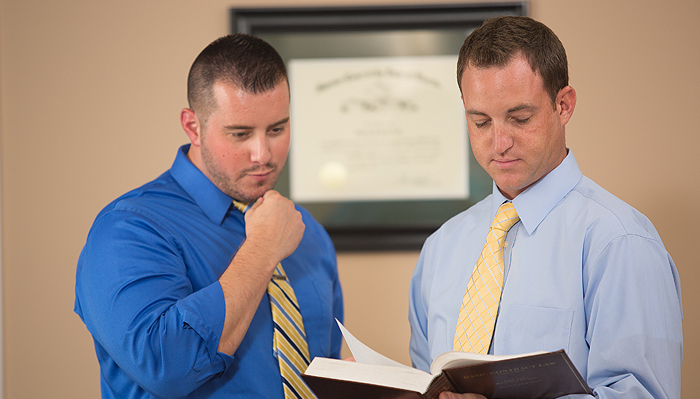 All of our attorneys have extensive experience in multiple practice areas. 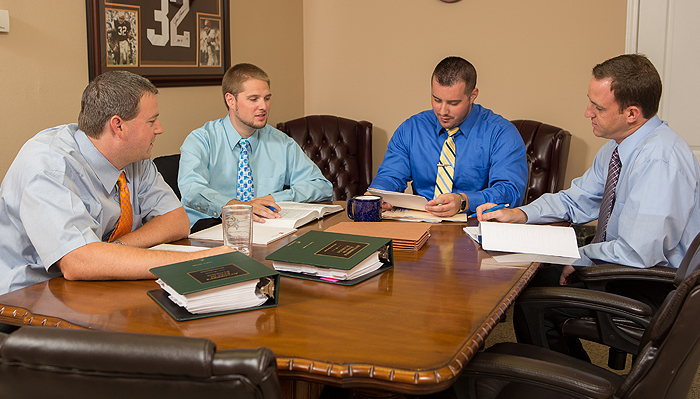 We offer all aspects of legal representation from beginning to end. We can help plan a course of action to avoid legal issues, assist in negotiating a resolution of a legal dispute, and represent you in all stages of litigation, including appeals. Our practice and client-base reaches from St. Johns County to Duval, Clay, Putnam, Flagler, and Volusia Counties. Please call us today if you feel our services are right for you. copyright 2018. Pycraft Law, LLC. All Rights Reserved. Hiring a lawyer is an important decision that requires careful research. This website is for general information purposes only and is not intended as legal advice. Pycraft Law, LLC, only provides legal services in Florida. We are a debt relief agency. We help people file for bankruptcy relief under the Federal Bankruptcy Code.